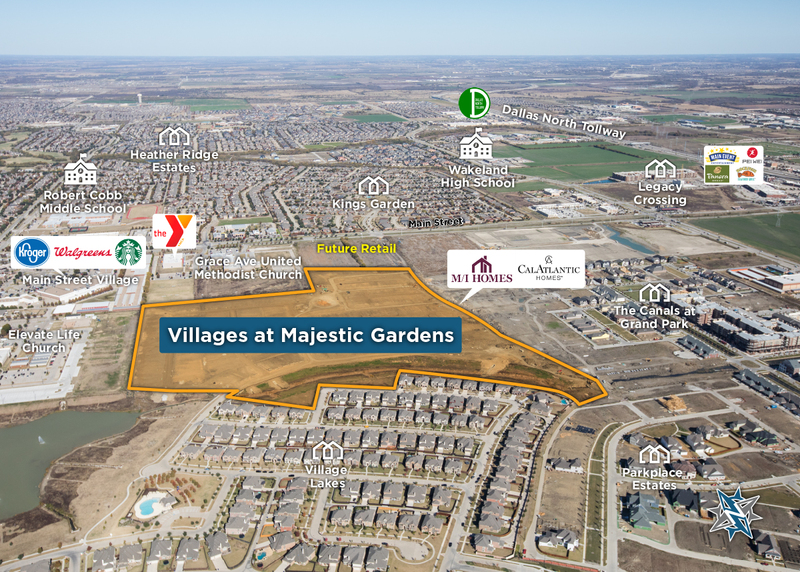 Suncrest Real Estate & Land and The McKinney Fund & Company, in partnership, have acquired 51 acres of land in Frisco, Texas along Main Street west of Legacy Drive to develop a new residential community called Villages at Majestic Gardens. 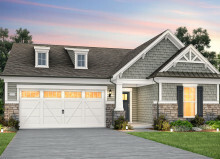 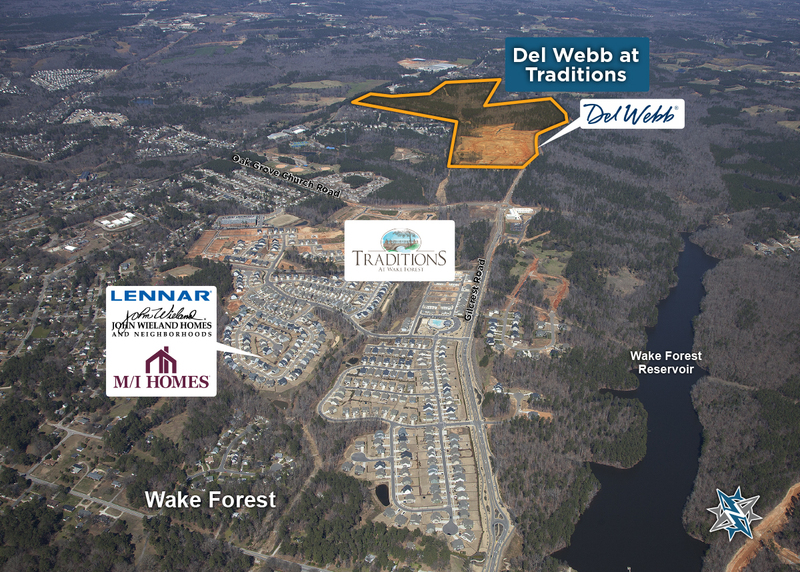 The new community is planned to include both single-family homes and townhomes totaling over 250 residences to be marketed for sale in the spring of 2017. 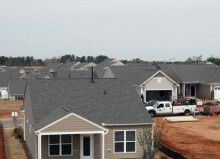 M/I Homes and CalAtlantic Homes will build the homes in Villages at Majestic Gardens.